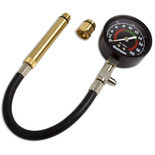 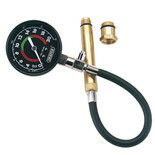 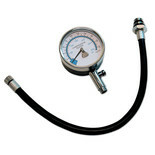 This compression tester is suitable for use on most petrol-engined vehicles including motorcycles. 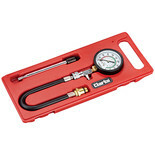 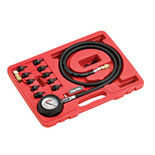 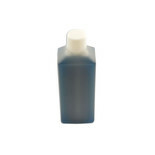 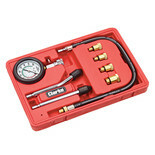 This easy to use kit is manufactured to test oil pump pressure and also low oil warning devices. 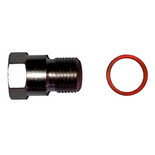 Includes adaptor for areas with limited access, quick coupling adaptors and 1225mm of hose.